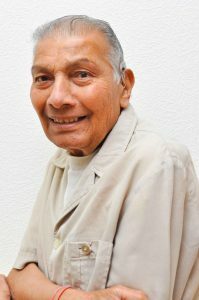 Late Panachand Devshi Manek Gudka | Oshwal Association of the U.K.
Mr Panachand Devshi Manek Gudka. He was born in Nairobi, son of the late Devshi Manek Gudka and late Umaben. He then resided in London since 1974.